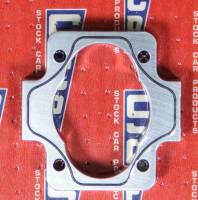 Stock Car Products have been building the finest and most efficient dry sump pumps since 1986. Pit Stop USA is The Online Motorsports Superstore! 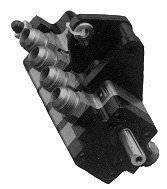 We feature Oil Cooler Pumps at low everyday prices. Pit Stop USA is The Online Motorsports Superstore! 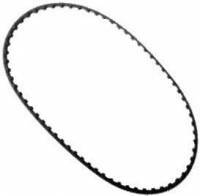 We feature Oil Pump Belts - Gilmer at low everyday prices. Pit Stop USA is The Online Motorsports Superstore! 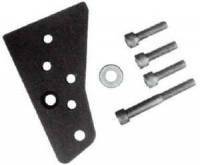 We feature Oil Pump Drive Kits at low everyday prices. Pit Stop USA is The Online Motorsports Superstore! 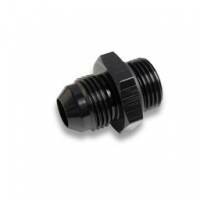 We feature Oil Pump Fittings at low everyday prices. Pit Stop USA is The Online Motorsports Superstore! 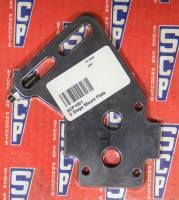 We feature Oil Pump Mounting Plates at low everyday prices. Pit Stop USA is The Online Motorsports Superstore! 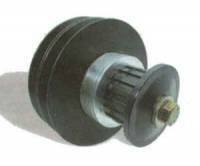 We feature Oil Pump Pulleys - Gilmer at low everyday prices. PitStopUSA.com offers a variety of Oil Pump Rebuild Kits from the biggest brands in drag racing including Milodon Oil Pump Rebuild Kits and more at low everyday prices. Pit Stop USA is The Online Motorsports Superstore! We feature Oil Pump Service Parts at low everyday prices. Check out the Recently Listed Oil Pumps . Pit Stop USA is The Online Motorsports Superstore! Stock Car Products "Super Flow" O-ring sealed oil pumps are manufactured on Stock Car Products new Mori-Seiki machining centers to precision aerospace tolerances to provide the ultimate in volume efficiency. All gear bodies, mounting plates, and end housings are double disk ground within .0002 (2 tenths). All shafts, studs, and valves are 4140 heat treated material and O.D. ground. Stock Car Products manufacture these pumps with the unique Stock Car Products internal scavenge manifold, thus eliminating the need for an external manifold. 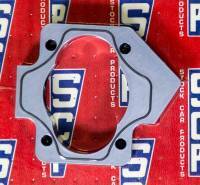 Stock Car Products dry sump oil pumps are meticulously assembled, inspected, and dyno tested by Stock Car Products engineering department to ensure the best and most reliable oil pumps possible. Stock Car Products have been building the finest and most efficient dry sump pumps since 1986 and Stock Car Products are committed to development to ensure the highest quality products today and in the future. We feature Stock Car Products Dry Sump Oil Pumps, Stock Car Products Oil Pump Pulleys and Flanges, Stock Car Products Oil Pump Mounts, Stock Car Products One-Stage Cooler Pumps, Stock Car Products Oil Pump Drive Kits and Stock Car Products Dry Sump Oil Pump replacement parts at low everyday prices!